Lately, you can find Dr. Gershenbaum all over the place. He was awarded “Best Plastic Surgeon” in Miami for 2013 by New Times Magazine, and has just recently appeared in Redbook, Good Housekeeping, Woman’s Day and Wire Magazines. Dr. Gershenbaum’s goal is to provide exceptional and natural appearing results on a consistent basis. In his constant quest to ensure excellence, his patients receive the benefit of the latest technologies and advances in cosmetic and reconstructive plastic surgery at his center in Miami, Florida. 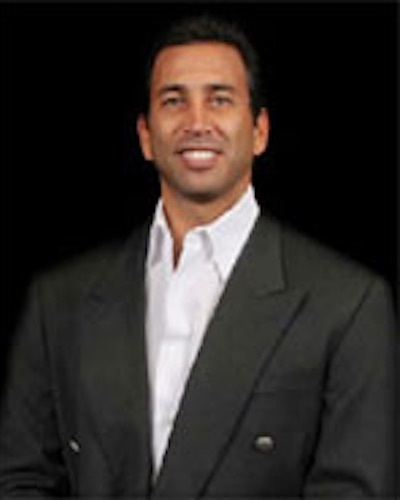 Dr. Gershenbaum routinely attends seminars, training, and continuing medical education courses. He has appeared on TV and radio as a guest speaker on several occasions, as well as having been featured on Telemundo and Channel 7 Healthcast News, and National Broadcast shows including MTV and Hogan Know’s Best. Dr. Gershenbaum has local hospital staff privileges. If you are trying to choose between the two methods, it may help to simply look at many photos of each procedure. Which result looks the most natural, which result is preferred? I know when i look at pictures of both, i see a definitive difference in the appearance. Generally, in my opinion, one looks normal to me, and one looks operated. But that’s my opinion. I generally prefer the nerve sparing wedge technique that preserves the normal natural edge of the labia. When excising a wedge, it allows the two natural edges and the nerves that supply them, to be brought back together, leaving a perpendicular scar to the natural intact edge that heals in an imperceptable fashion. Excising a wedge which may be centered more anteriorly, from the middle or more posterior, depending on the anatomy reduces the entire labia. When excising a wedge, the labial tissue from the front and the posterior aspects come together, reducing the size of the entire labia minora. As mentioned, modifications can be made to extend the wedge to reduce redundant tissue in areas, for further shaping and sculpting including reduction of excessive clitoral hood tissue. Mother nature creates a more natural edge than surgery and healing does in my opinion. Yes, the wedge procedure may be more technically difficult compared to a trim procedure, however, it is overall a relatively simple procedure for an experienced surgeon which take about an hour.